On June 28, Kidical Mass will ride from the Wheelock Library in Proctor to the Swasey Library in the West End. 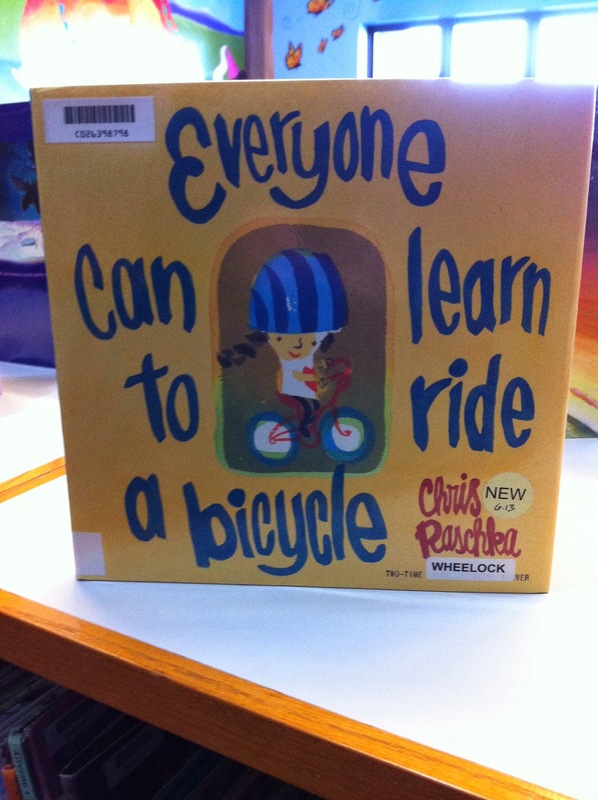 This will give our riders two opportunities to register for TPL's summer reading program. 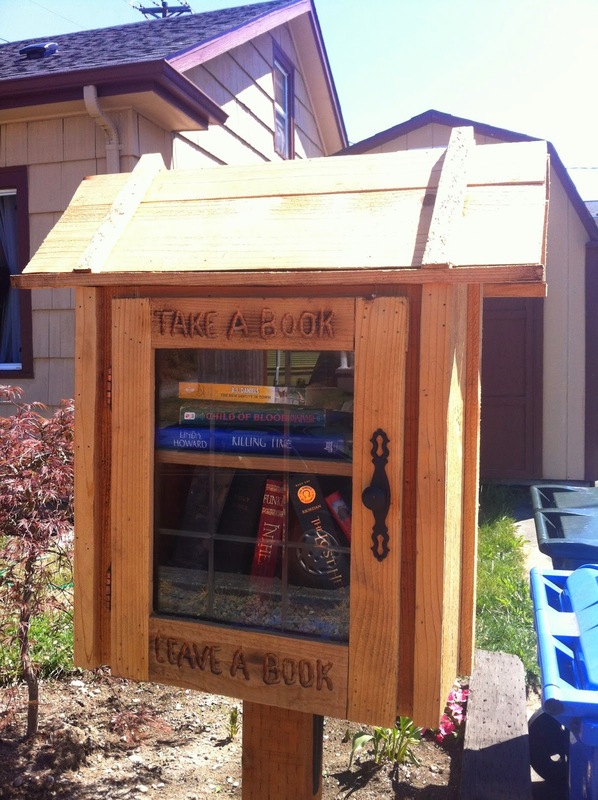 We'll try to find a few Little Free Libraries along the way. Matt will lead the ride over to Swasey, a 3.3 mile route, riding at a slow pace with stops to regroup. You are welcome to stay as long as you like, but bring a lock if you're planning to stay. If you need food, Pao's Donuts is next door and the Tres Hermanos food truck at 6th and Mildred is just a few blocks away. After a 20-30minute stop at Swasey, Matt will head back to Wheelock. You are welcome to leave the group and make up your own route home. Roundtrip for the whole ride is 6.6 miles. We usually have free treats at the finish, but this time we may need to break out the ice cream at Swasey. 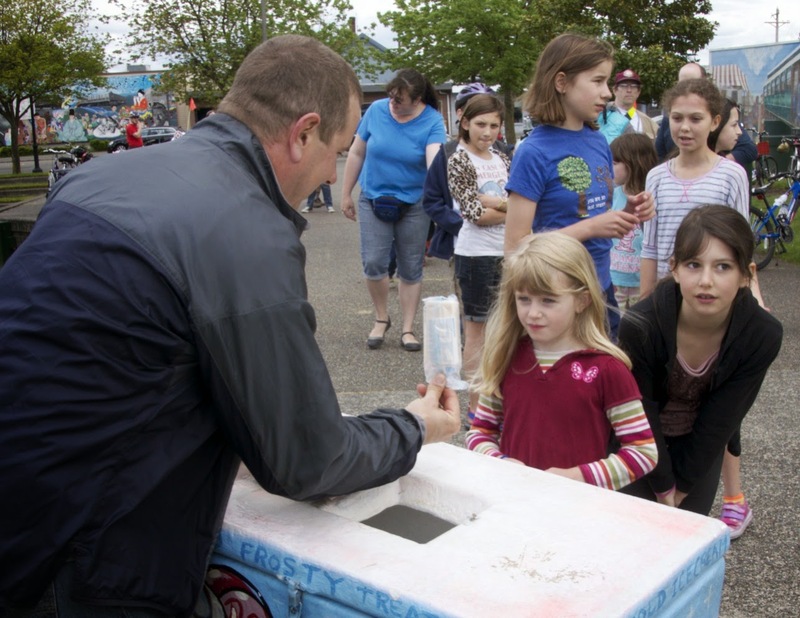 (Jeff's Ice Cream rides along with his ice cream trailer - how cool is that?) We'll play it by ear and see what parents think when we get there. Kidical Mass is a bike ride for families, giving kids and parents an opportunity to ride together safely and lawfully. These rides take place in cities all over the country as a way to give kids (and parents!) the confidence to ride in the street while following the Rules of the Road. Our Tacoma rides are typically 3-4 miles roundtrip, but please note that this ride is a bit longer than usual. Bikes with wheels smaller than 16" and bikes with training wheels are not recommended do to the distance and a few hilly sections, but feel free to bring younger riders along with kid seats, cargobikes, trailers and trail-a-bikes. Remember, Tacoma has a helmet law so helmets are required for all riders - including parents.